Sun and Insect Protection without an obstructed view. Rice has a wide variety of screens, shades and awnings to help you make the most of your outdoor spaces. Let the cool air in, but keep the bugs out. Both surface-mount and recessed, hidden installations. 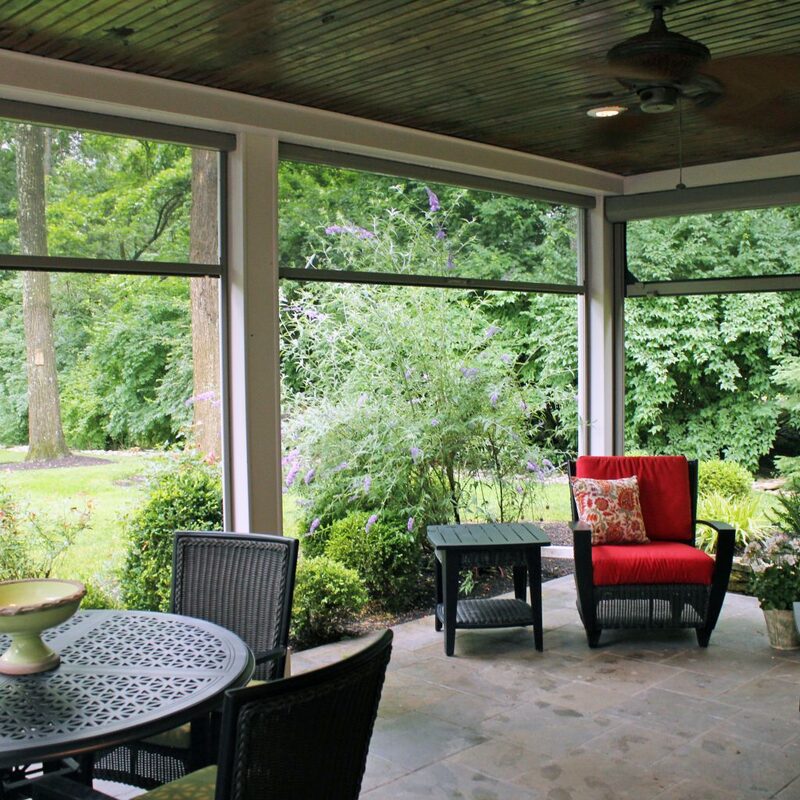 Retractable and Hidden Screens & Shades for All Applications.